An ability to evaluate the benefits and drawbacks of modern scientific developments. The practical work described at various places in this course helps you to develop your skills for the practical-based components of the theory exams. It is not essential to carry out this work yourself, but if you can undertake some of it at home, or have the opportunity to perform supervised laboratory work in the course of your studies, this will be a great help. Students will need to access the internet to carry out some of the course activities. The Oxford Open Learning international GCSE Physics course has been developed to meet the requirements of of the Edexcel specification 4PH0 for exams up until January 2019. 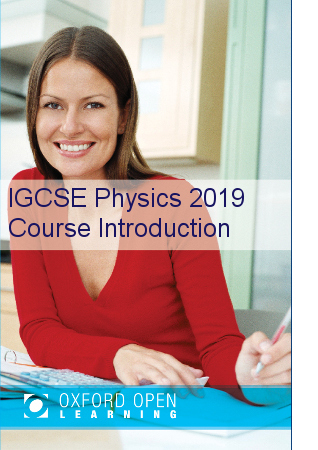 We are also offering a new Physics IGCSE for exams in Summer 2019 and beyond. This will be under the syllabus 4PH1. Paper 1: 2 hours, worth two thirds of the marks. Paper 2: 1 hour, worth on third of the marks. Paper 1 : 2 hours, 61% of the overall marks. Paper 2: 1 hour and 15 minutes, 39% of the overall marks. This course will be graded using the new 9-1 grading system. What's the difference between GCSE and IGCSE Physics? The international GCSE Physics is of the same level as a GCSE and is examined by Edexcel, one of the UKs most trusted examination boards. 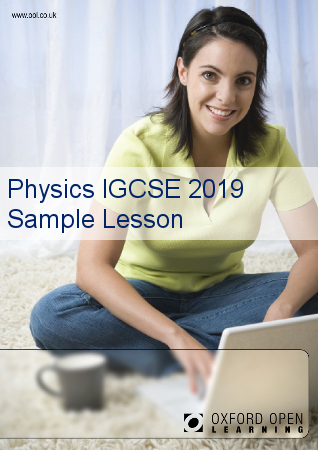 A key difference is that IGCSE Physics does not include practical course work, making it convenient for distance learners. 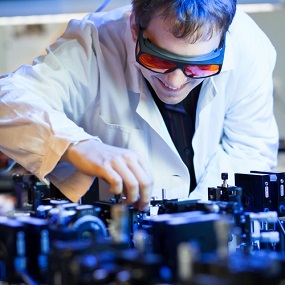 The Physics International GCSE qualification is accepted as at least the equivalent of GCSE in UK sixth form colleges, FE colleges, universities and other HE institutions. How much does the Physics IGCSE course cost? The Oxford Open Learning courses which are enriched by Twig include extensive links to appropriate films (and other supporting material), lesson by lesson. The student hops from the course materials to the films and back again. To access the films, students need a special password, supplied at enrolment. Students also need internet access and an e-mail account to benefit from this extraordinary resource which is offered as a “free” extra to students on the relevant courses.